There is a common myth that singers should avoid dairy products because they create too much mucus (phlegm) in the throat. For this reason, some teachers advise singers to avoid dairy products before performing. What is the truth? Are dairy products the enemy of good singing? Let’s explore that question in this myth-buster post. 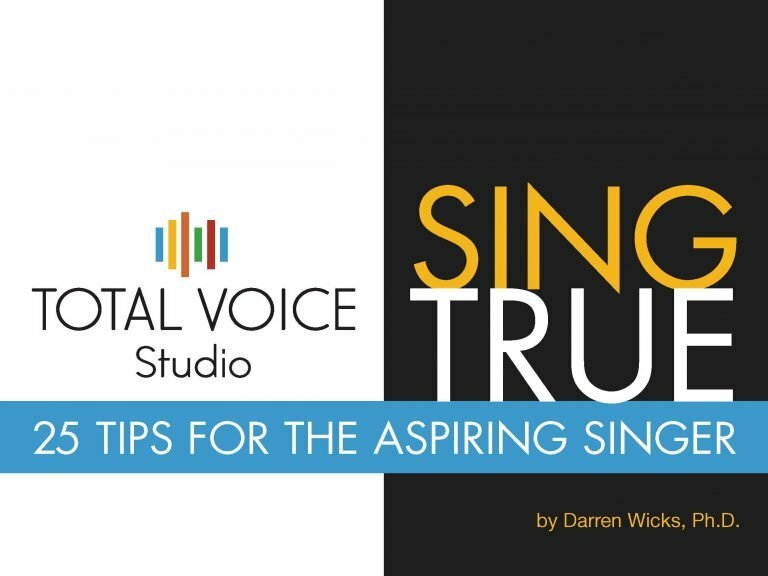 Ahem… Have you experienced that annoying feeling of sticky gunk in the back of your throat when you need to sing? Many names describe this; mucus, phlegm, post nasal drip, and “having a frog in the throat.” It’s both annoying and can interfere with your singing, cause unwanted tickles, and make you feel the need to clear your throat. Nothing you eat or drink can affect your voice via direct touch. Put another way, it’s impossible for milk products to coat the vocal folds directly. Food and drink goes down your oesophagus (food pipe), while the vocal folds are housed within your trachea (wind pipe).Singers are not wrong when they feel gunk in their throats. However, the three main causes of this are: viruses, allergies, and gastric reflux. Dairy products might have a connection to these causes. However, there is no reliable scientific evidence demonstrating that dairy products CAUSE increased mucus or even adversely affect your voice.Does this mean we can knock ourselves out and eat huge amounts of dairy before a gig? Of course not. There are many arguments for restricting our dairy intake. Some of these include the environmental impact of dairy farming and animal ethics. This discussion is beyond the scope of this blog post.Anecdotally, some singers claim that their throats feel better when they avoid dairy before a performance. If you are one of those people who still have a “funny” feeling in your throat after having a glass of milk, then don’t drink it before you sing. Performing in front of other people is challenging enough for anyone. So why should you add one more factor to the equation?